‘We are all absolutely devastated by the loss of our student,’ the vice-chancellor at the University of Hull said. ● PA Headline Climate change protests and the visit of Donald Trump make headlines. ● PA Headline Chris Jammer was the primary carer for his mother who died of cancer. ● PA Headline The talent show boss has given up dairy, wheat and sugar as part of a new diet. ● Labour pledges to end 'slum' office housing It says current planning rules allow developers in England to convert offices into "rabbit hutch" homes. 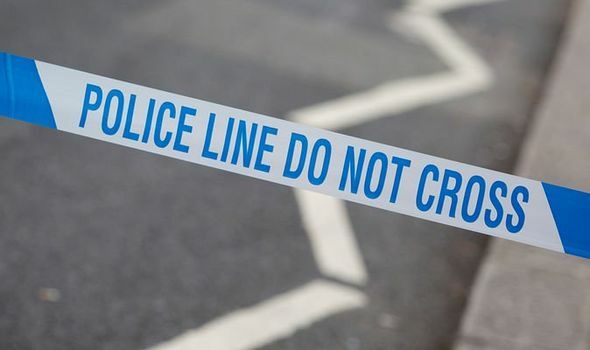 ● London stabbing: Man rushed to hospital after another HORROR attack hits the capital A FOURTH man has been violently stabbed in London today as the knife epidemic rages in the capital continues. ● PA Headline Pressure is growing on the PM to name the date of her departure from No 10 amid frustration over the latest Brexit delays. ● Tributes paid to former Darlington defender FORMER Darlington defender Peter Skipper, who played for the club in the early 1980s, has died at the age of 61. 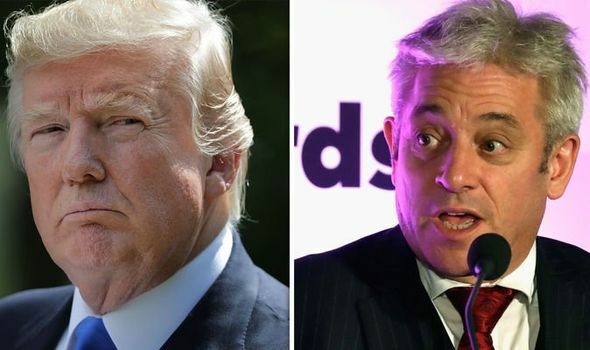 ● Trump BOMBSHELL: US President SWERVES Parliament to address troops while in UK DONALD TRUMP will entertain an audience of US troops while visiting the UK as opposed to addressing MPs in Parliament, sources suggest. 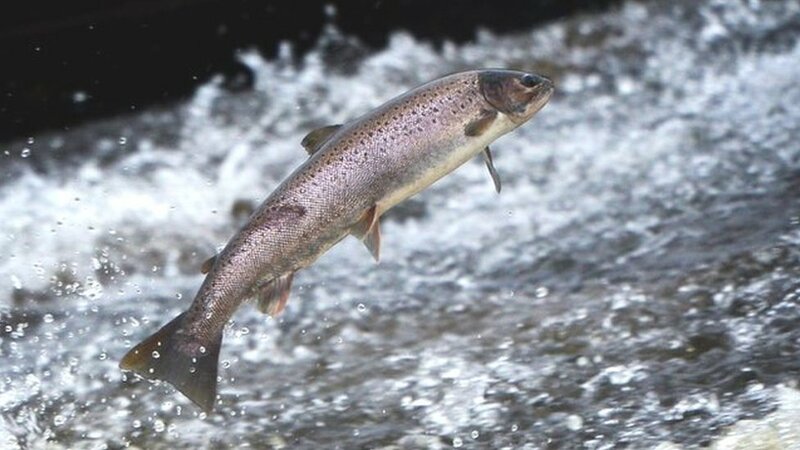 ● Scotland's wild salmon levels 'at lowest ever level' Fishery boards say stocks of wild salmon are at their lowest level since records began in 1952. ● PA Headline Lyra McKee will be laid to rest in Carnmoney cemetery after a service at St Anne’s Cathedral Belfast. ● PA Headline Official statistics will be released by the Scottish Government later on Wednesday. ● PA Headline Labour’s Monica Lennon is seeking to introduce legislation at Holyrood enabling all women to have access to free sanitary products. ● PA Headline Around 2,500 experts will attend the National Cyber Security Centre annual conference in Glasgow. ● PA Headline Mike Davies wants to give hope to other survivors of the deadly disease. ● PA Headline Some 58% of those with allergies have had their conditions triggered by contaminated food, according to a poll for law firm Slater and Gordon. ● PA Headline Trusts had to turn down 3,740 applications worth £45 million from small charities because of ‘outdated’ limits on lottery sales, according to a study. ● PA Headline Director Jeremy Fleming will address the CYBERUK 2019 conference in Glasgow. ● PA Headline The Scottish Government is consulting on simplifying guidance for high-rise and those responsible for fire safety in the buildings. ● PA Headline A report by WWF and Sky Ocean Rescue estimated that between 587 and 2,615 porpoises were killed in fishing nets in 2017. ● PA Headline The Internet Watch Foundation’s annual report said it was now finding and removing record amounts of child sexual abuse imagery online. ● PA Headline The Lords International Relations Committee says the risk of a nuclear conflict is greater than at any time since the Cold War. ● PA Headline The two brands scored 64% out of a possible 250 points alongside Patagonia. ● PA Headline Damon Smith reviews the superhero blockbuster ahead of its UK release. ● PA Headline Scott Disick began property development nearly five years ago.